In celebration of the premiere of the eighth & final season of Game of Thrones, The Game of Thrones Single Malt Whisky Collection have created an array of specialty cocktails inspired by the iconic series. With eight delicious cocktails to choose from, such as ‘The Salt Throne,’ which puts a salty twist on a classic whisky sour as a nod to the sea lords to ‘The Kings of Winer,’ which brings some warmth to House Stark with Dalwhinnie’s classic heather honey sweetness that is perfectly complimented by the luxurious spice and warmth of dark hot chocolate there is a cocktail for every House. Loyal to one House? Fans can also take the exclusive Buzzfeed Quiz to reveal which Game of Thrones whisky should be their signature drink. Add all ingredients to a cocktail shaker, shake with cubed ice, double strain into a coup glass and garnish with seaweed. 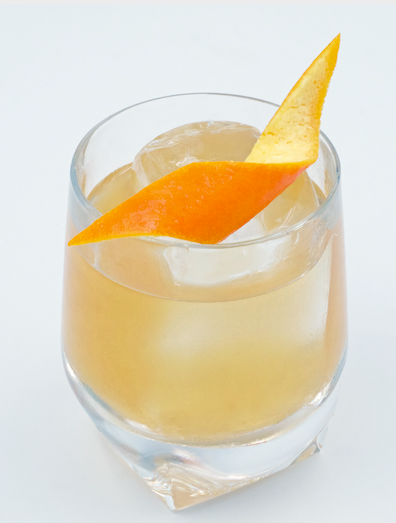 The maritime Whisky Sour is a nod to the sea lords and a twist on a classic cocktail. The sugar and lemon beautifully amplify the signature smoke and coastal sweetness of Talisker. Add all ingredients into a mixing glass over cubed ice, stir and strain over fresh ice in a rocks glass. Garnish with a slice of orange peel. 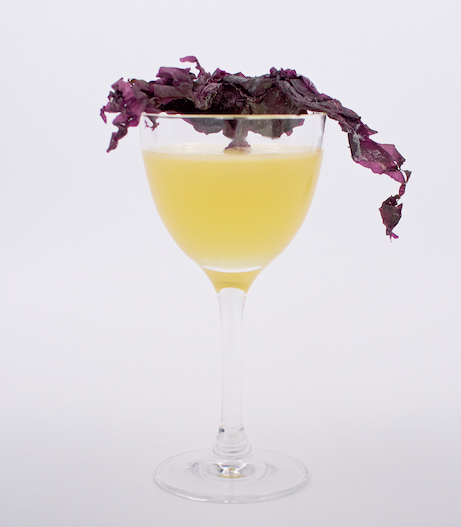 This rich and opulent twist on one of the oldest whisky cocktails in the world represents the oldest and wealthiest dynasty in the Seven Kingdoms. This indulgent, heavily-peated Islay whisky is encased in rich golden syrup for a bold and weighty drink.